Setting up a social media profile is relatively easy, and it’s free. However, one pesky detail often stands in the way: writing an effective social media bio. First, the desire for perfection often results in inaction or procrastination. Second, you may feel unqualified to write your company’s bio because you’re not a business writer. Thus, your social media profile pages may have pretty pictures and a link to your website but little else. This is a missed opportunity to relate to your customer base! Don’t let perfection or procrastination get the better of you. Use these tips to write a social media bio today. the mission section. All of these fields are accessible via Edit Page > Page Info. After you have the basics in place, you can add other details if desired including founders, products, awards, and a long description. Once you have a basic bio in place, you can tackle the other sections in stages. Think of three key points you want to stress. For example, do you want to stress family values and your company’s history? What about innovation, safety, training, product knowledge, or service? Pick your top three points and you should have more than enough inspiration to build a compelling bio. Write a short, stock bio. You’d be surprised how often you need a short bio for your company. For example, if you submit an article to an article directory or a trade publication, you’ll need a short bio. Likewise, if you decide to set up profiles on other sites such as Yelp or Manta, you’ll need to start somewhere. This short bio can also be used as a summary or teaser such as in Facebook’s short description field. Two or three sentences should suffice. If you use a text expander application, create a shortcut for your short bio so that you can quickly insert it anytime you need it. Keep it simple. This isn’t the time for flowery language, complicated words, or industry jargon. This is the time to quickly communicate who you are and what your company is all about. Draw the reader in. Though bios and about us pages are meant to contain information about the company, think of how this information relates back to readers. What do they get out of it? Think of ways your bio can reinforce benefits. For example, the sentence “We are committed to your 100 percent satisfaction” highlights the company’s commitment and reassures customers that they will be taken care of. Tell a story. 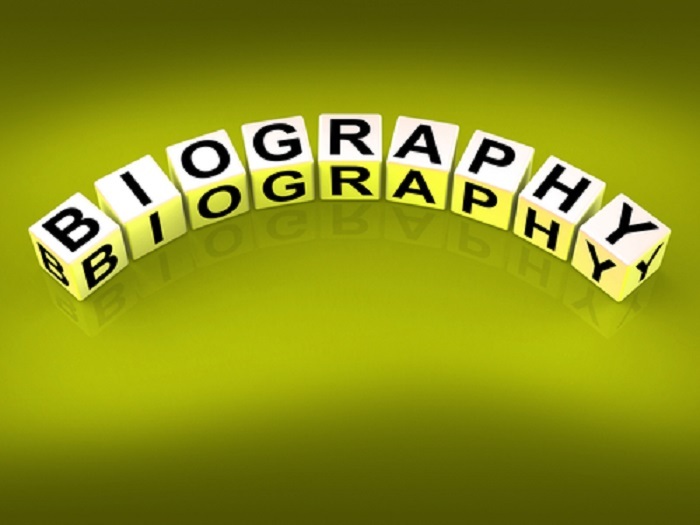 For longer bios, consider telling a story. Why was the founder motivated to start the business? What problems did he have that the business solved? What problems does the business solve that people have today? Storytelling is a powerful choice; it’s highly engaging and memorable. Writing a social media bio may seem intimidating at first. The key is to get started as it won’t write itself. Once you start, you can fine-tune it as needed.